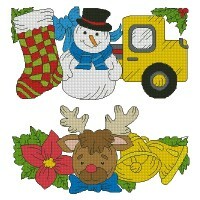 Here are the most recent embroidery designs from Becky J Cross Stitch. 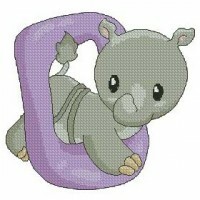 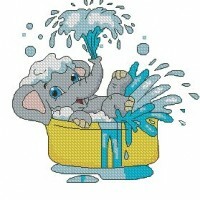 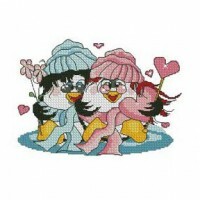 Fun designs great for home decoration or clothing. 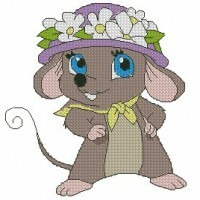 Cute characters dressed in their best spring outfits. 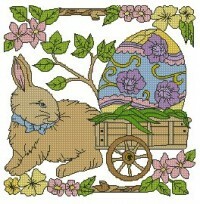 Use to grace your Easter table or seasonal quilt. 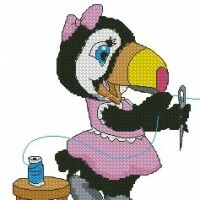 Toucan sew better than one for sewing room assistants! 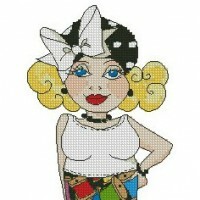 Show your love of sewing on home decor projects. 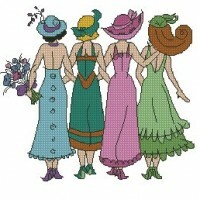 Ten sweet sunbonnets looking for their special beaux. 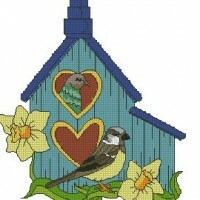 Colorful birdhouses to brighten your winter home. 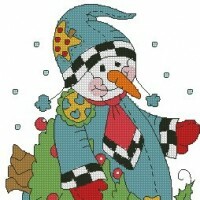 Fanciful snowmen ready to devour your holiday treats. 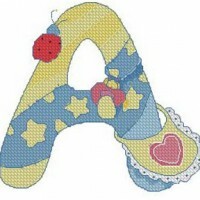 Oval-shaped stuffed stockings for themed projects. 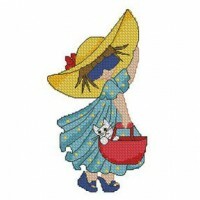 Industrious sunbonnets for clothing and home decor. 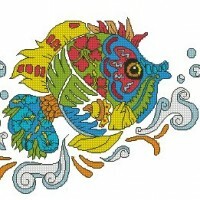 Light up your life with neon colored sea creatures. 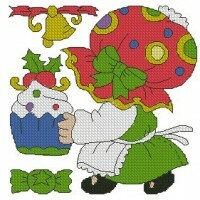 Shy sunbonnet kids celebrating the season. 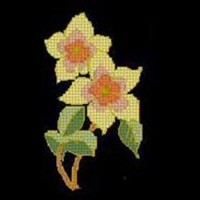 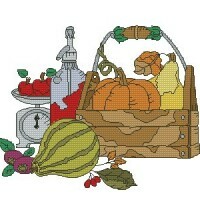 Machine embroidery cross stitch for fall tableware. 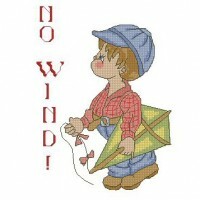 Great for announcement samplers, clothing or quilts. 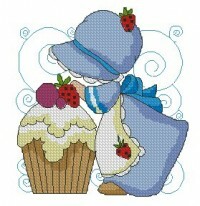 Perfect for themed tableware or decor. 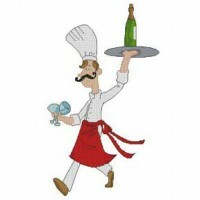 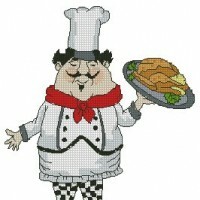 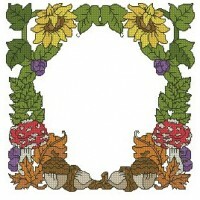 Beautifully detailed for themed decor or clothing. 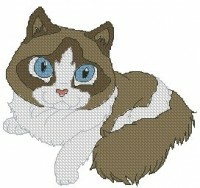 Ten designs of very cool cats! 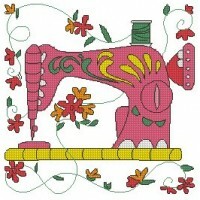 Great for clothing, quilts and home decoration. 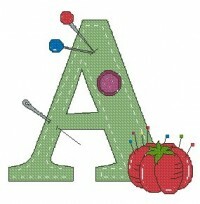 A cross-stitch alphabet with a sewing notions theme. 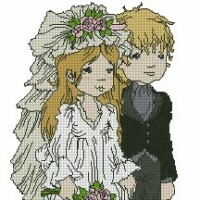 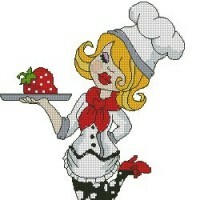 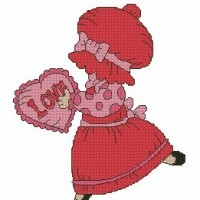 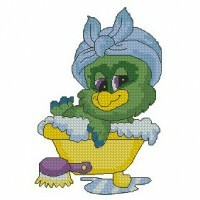 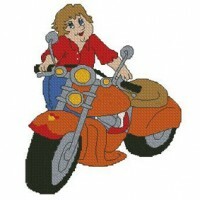 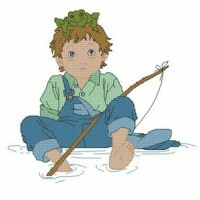 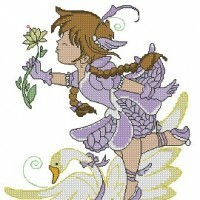 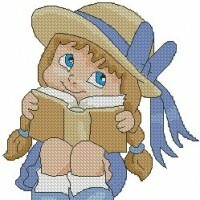 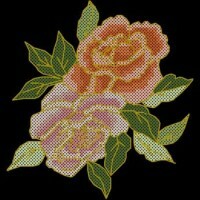 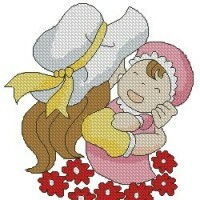 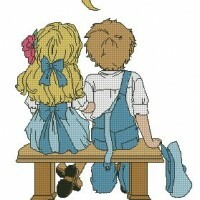 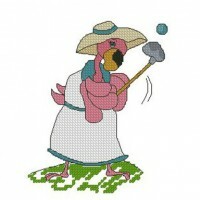 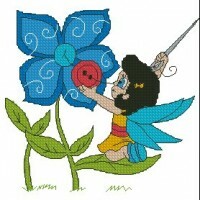 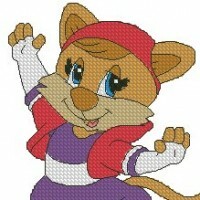 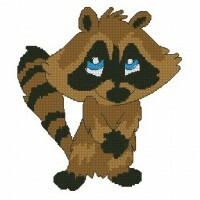 Here are the all time favorite embroidery designs from Becky J Cross Stitch. 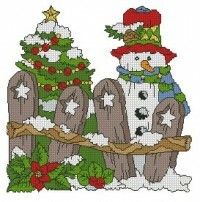 A whimsical set of designs with a winter theme. 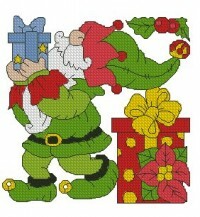 Ten oval designs of Christmas themes. 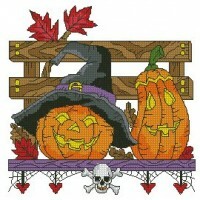 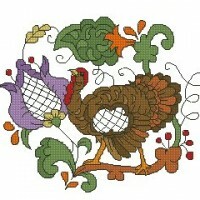 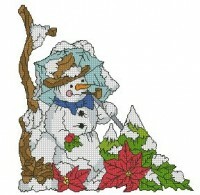 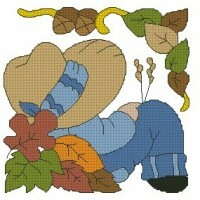 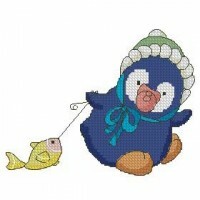 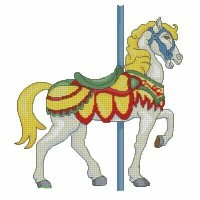 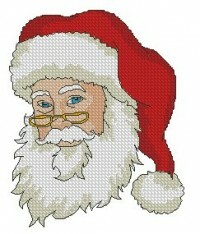 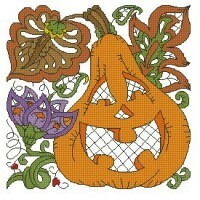 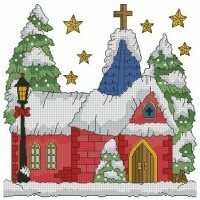 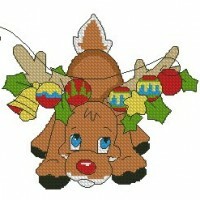 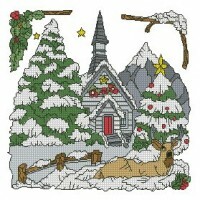 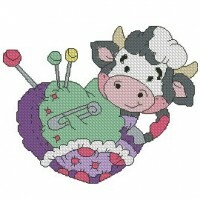 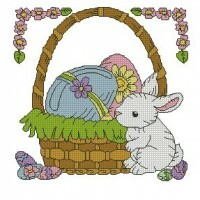 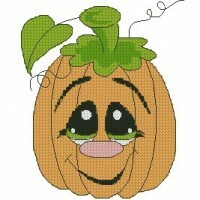 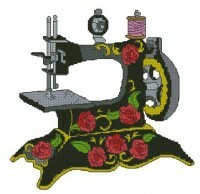 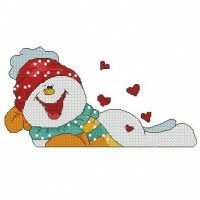 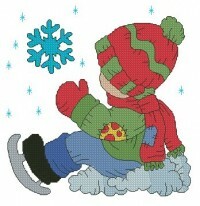 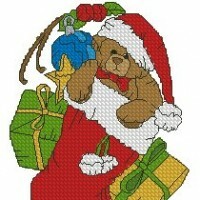 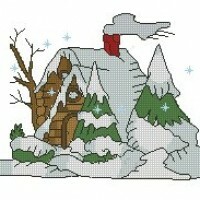 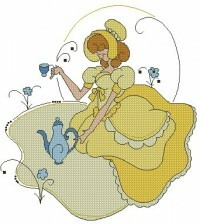 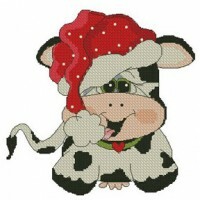 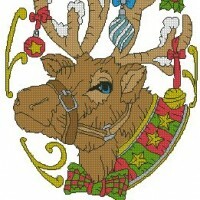 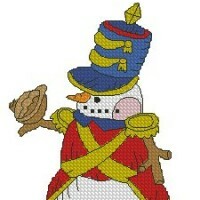 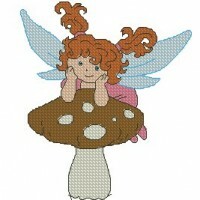 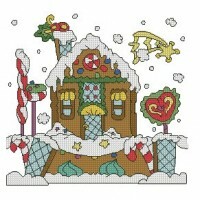 Here are the current season's most popular embroidery designs from Becky J Cross Stitch. 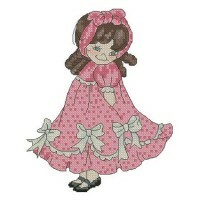 Sunbonnet Sam is out and about through the seasons.